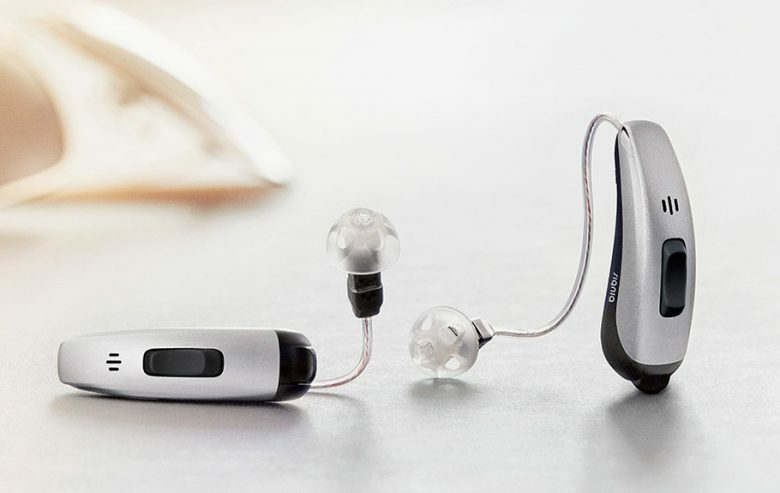 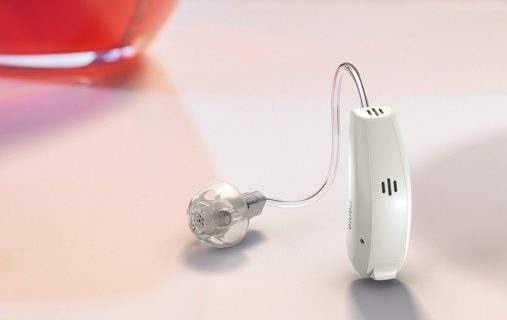 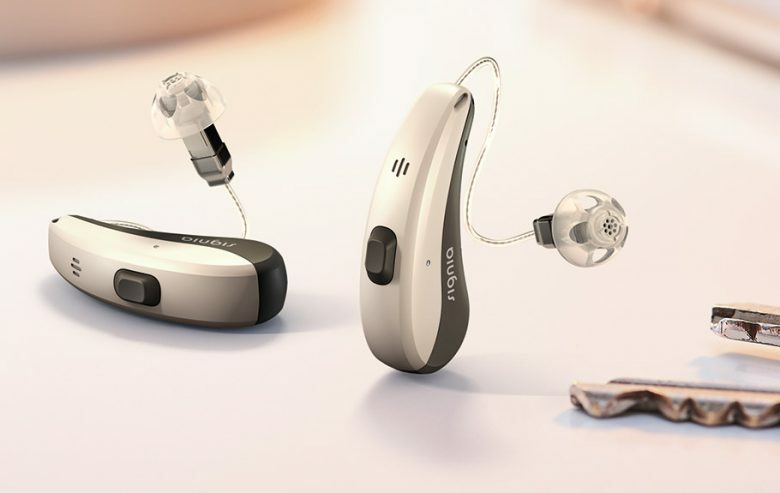 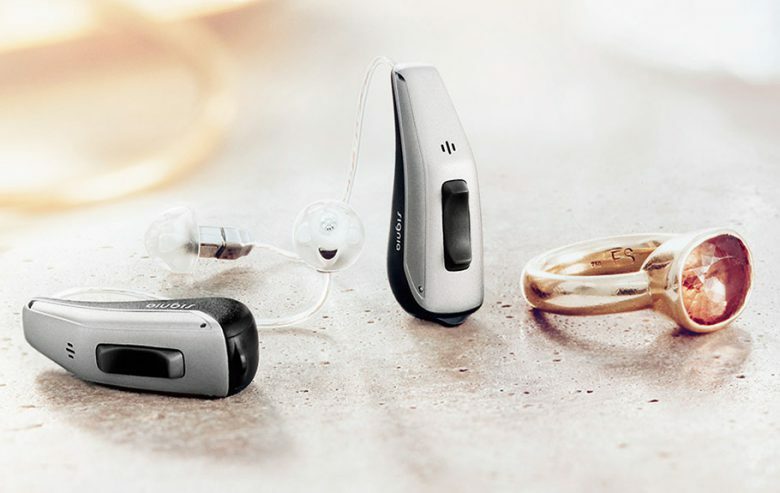 Signia Nx with world’s first Own Voice Processing for the most natural own voice and highest hearing aid acceptance rate ever. 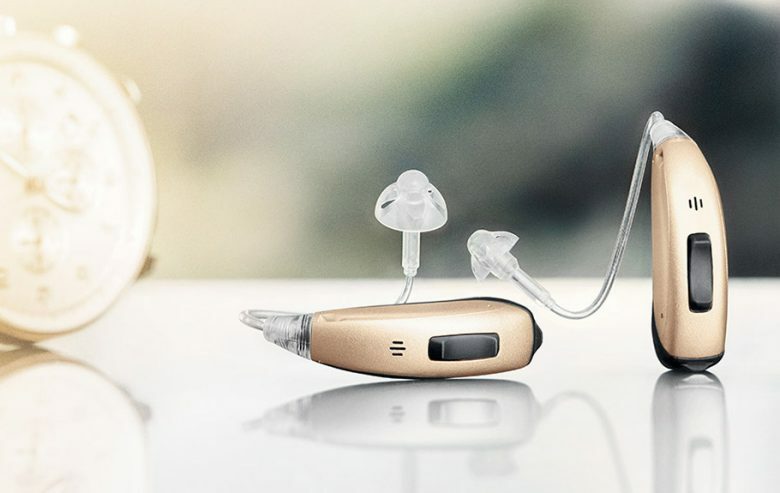 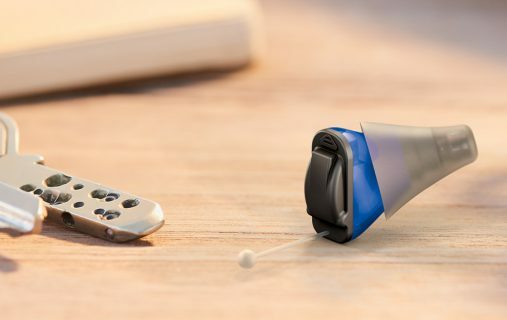 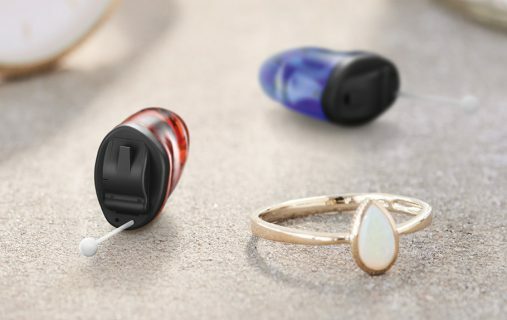 Thank you for your interest in Signia Nx with world’s first Own Voice Processing™ for the most natural own voice and highest hearing aid acceptance rate ever. A Signia rep will contact you shortly.